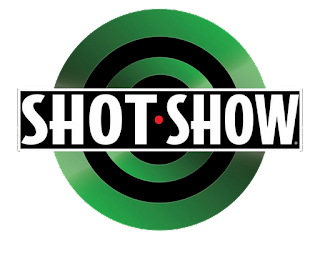 SHOT Show 2013 is just around the corner (January 15-18 at the Sands Expo and Convention Center Las Vegas, NV) and folks are already prepared for the event. 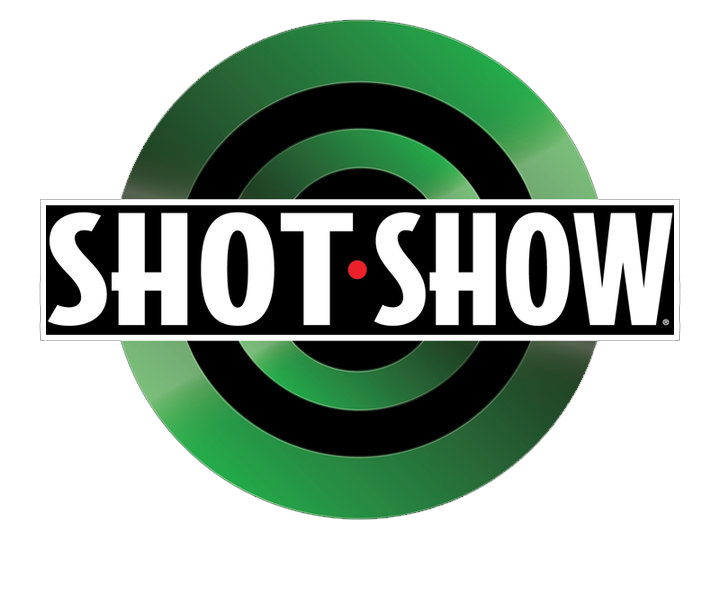 I will not be attending this year due to school but I will be creating another SHOT Show Coverage Collection Point just like I did last year. We'll definatly see more patterns on guns. I also have no doubt that there will be a continued interest in small carry guns. I can see more manufacturers developing rifles with quick barrel conversions. Browning Micro in .17 Hornet. Any Benelli or Franchi Affinity in 20 ga. true left hand configuration to chase Chukar. 12 gauge is too much gun to carry. I don't want a converted safety gun either. Currently using first gen. SBE in left hand, but would love to get under six lbs. in a semi auto. Anyone who hunts them knows what I am talking about.